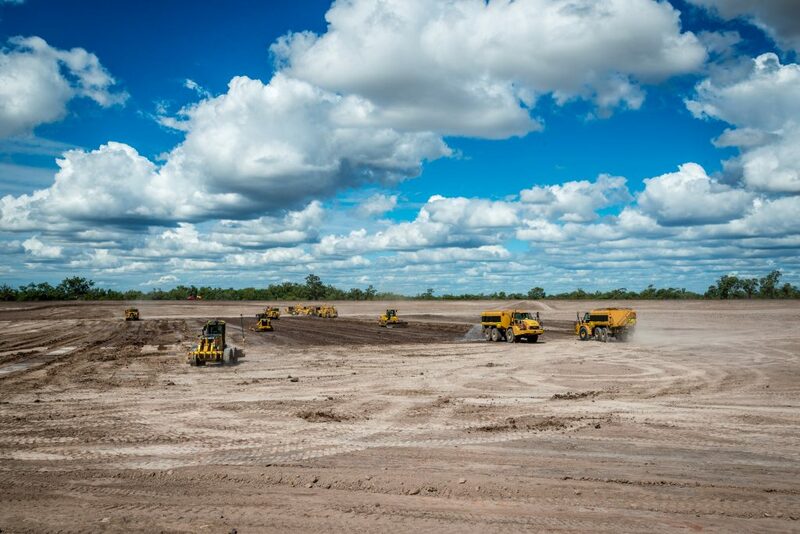 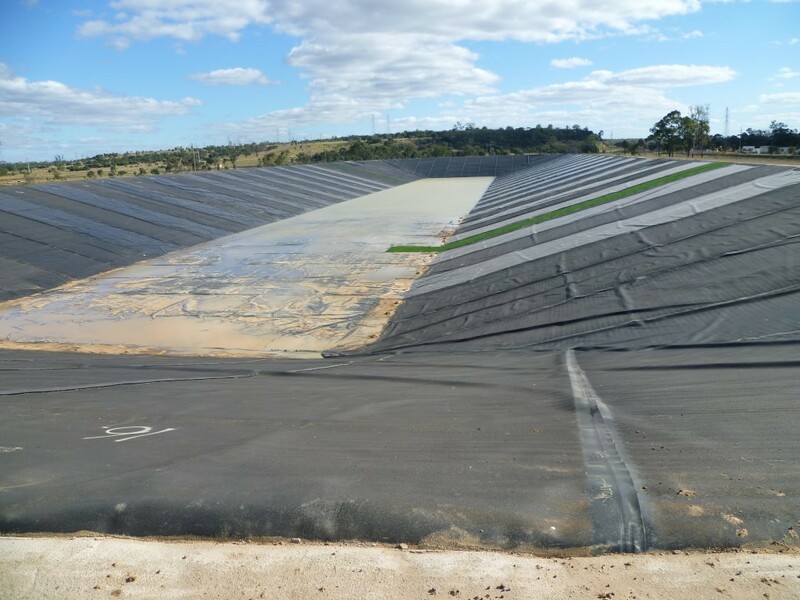 The FKG Group was contracted to perform remediation works on one of Arrow Energy’s CSG dams as part of the Moranbah Gas Project. 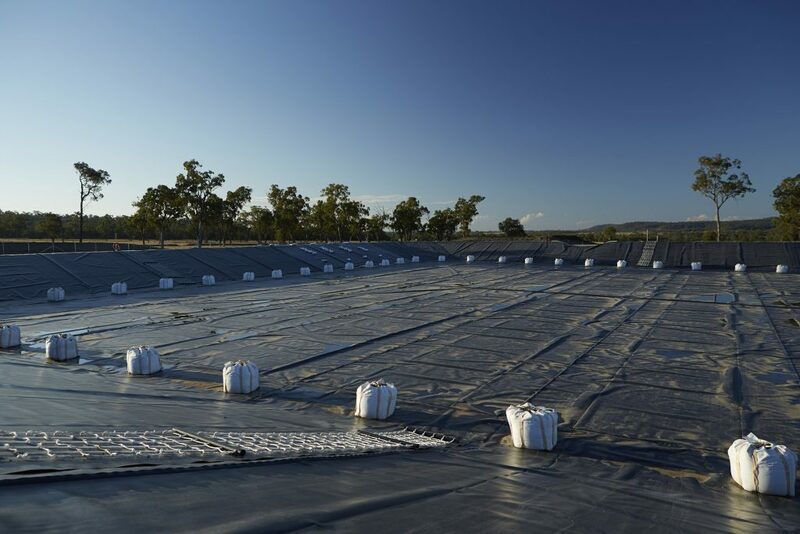 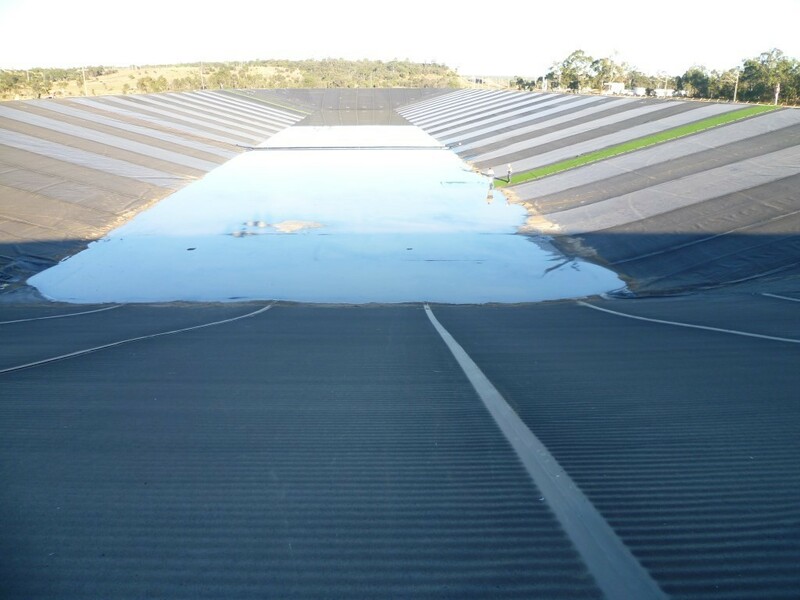 The project included the removal of sludge from the base of the dam, dam remediation works, installation of a new HDPE liner and improvements to fencing around the site. 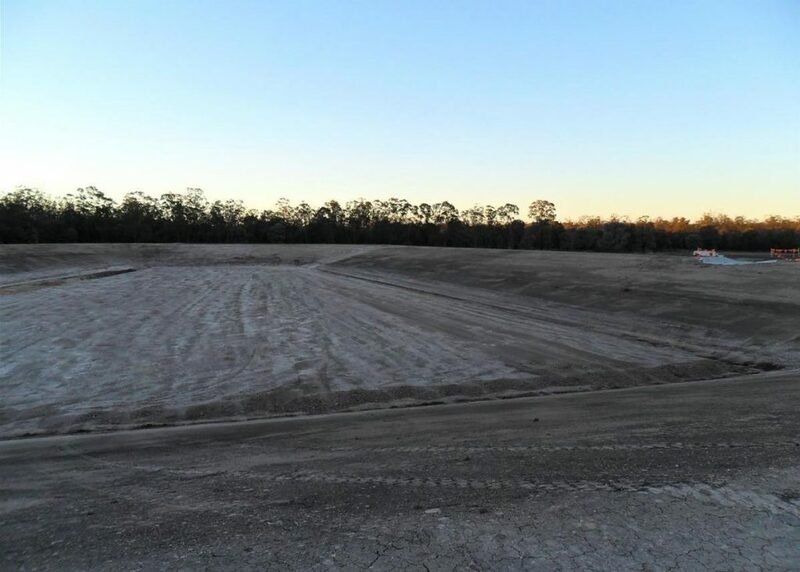 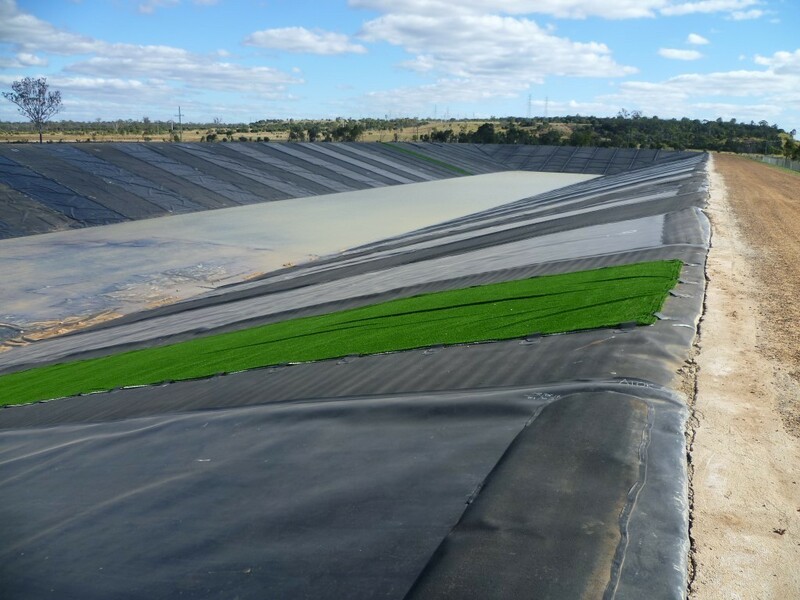 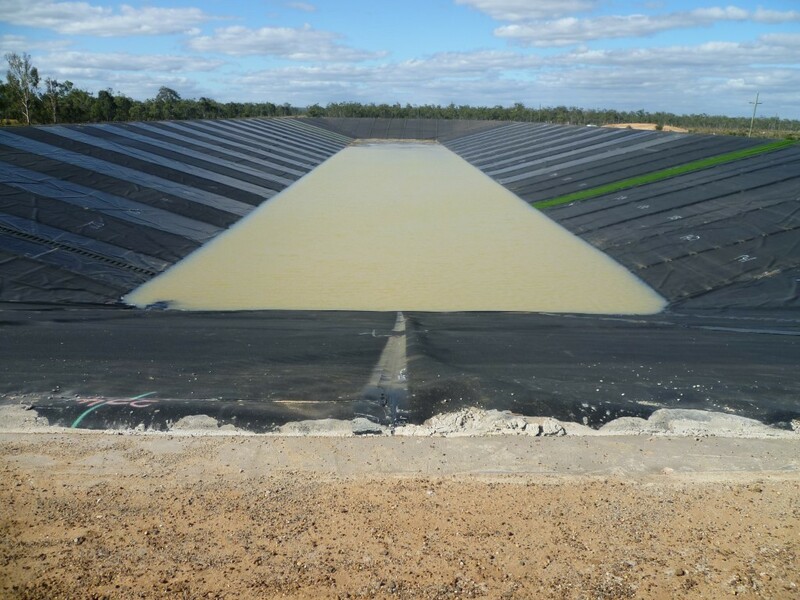 The FKG Group set an industry benchmark in developing an innovative, cost-effective on site treatment process which allowed the sediment to be reused in the remediation of the dam. 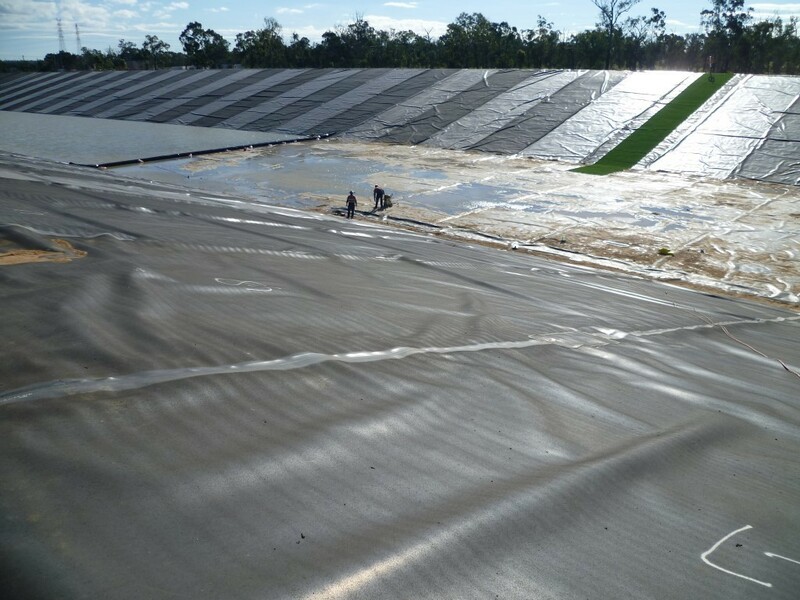 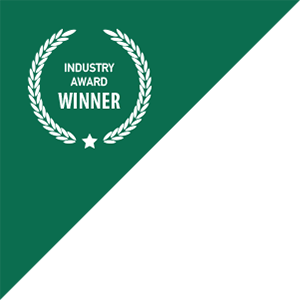 This project is a stand-out example of the FKG Group’s determination to work with our clients to find the best, most cost-effective and socially and environmentally responsible solutions.